From 1759 to 1784, Nova Scotia and Massachusetts shared a common boundary. In 1784, the Nova Scotia side of this boundary became New Brunswick. In 1820, the Massachusetts side of this boundary became Maine. the Mi'kmaq and those who immediately followed them. 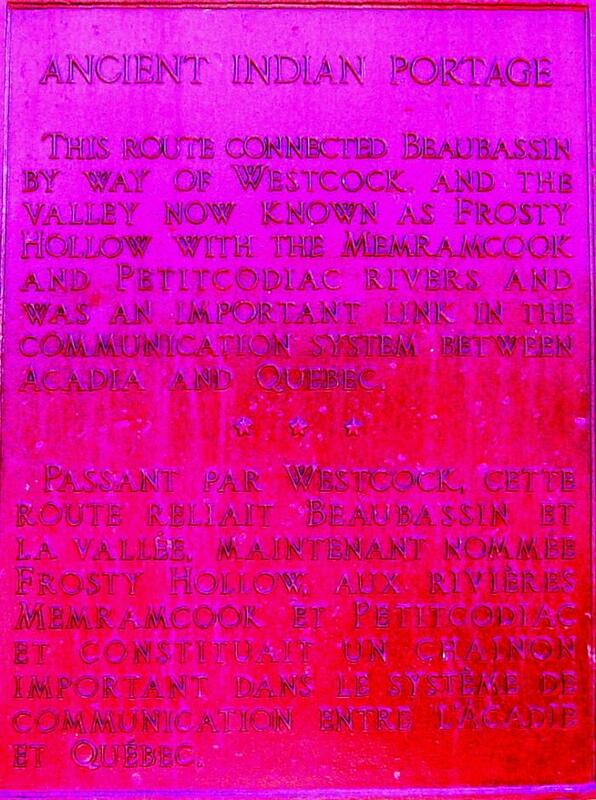 communication system between Acadia and Quebec. both military and administrative purposes. portage at Frosty Hollow, near Sackville, New Brunswick. 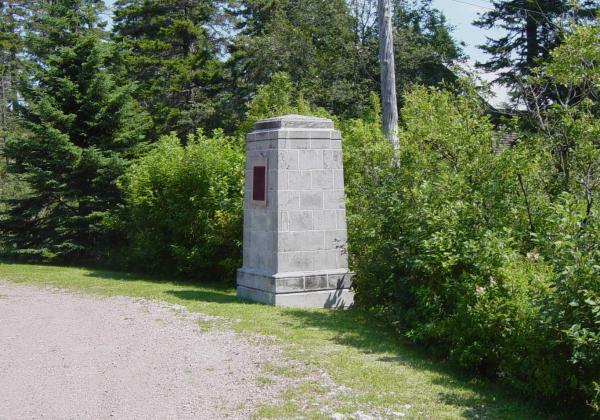 communications network between Acadia and New France.